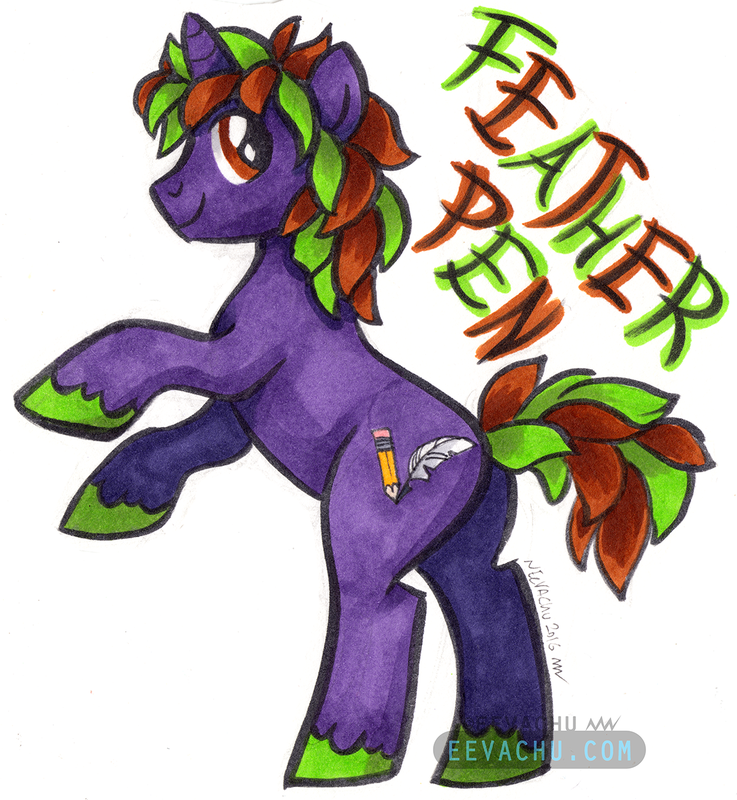 Pony badge commission from What the Fur 2016. 2016. Strathmore 100lbs bristol vellum, pencil, Copic multiliners, Copic sketch markers; Original is around 8″ x 8″.